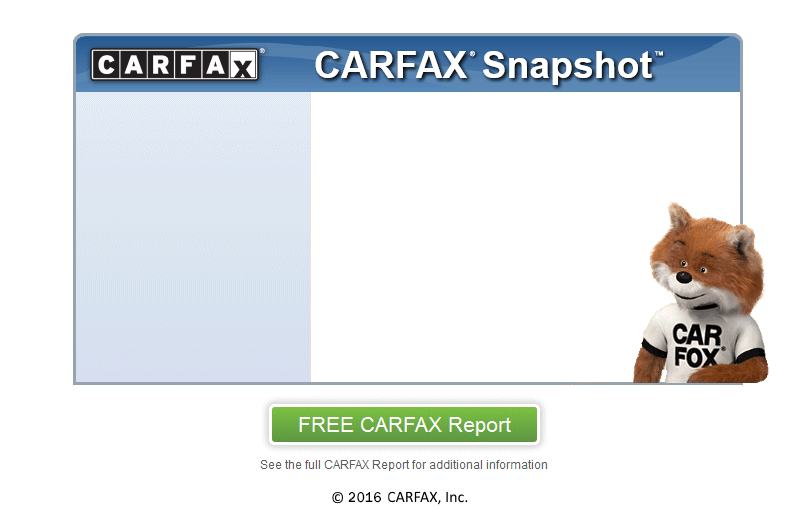 Carfax 1 Ownership. Descent Tires and Brake System(Brake Pads and Rotors) . 2 keys with Manual Book.